Photos, videos and songs deleted from the memory card of an android handset are not permenently erased, sending a deleted command only flags the storage area of the selected files as being available for new data to overwrite. If you haven't heavily used the android phone for shooting photos or videos, the deleted files remains perfectly recoverable with proper photo recovery tool. 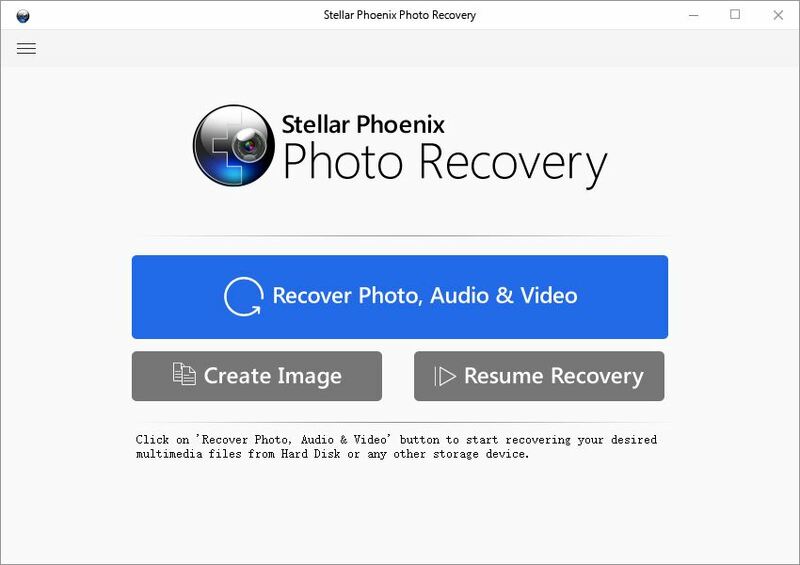 Andriod Photo Recovery Software recovers lost, deleted and formatted digital pictures / videos from SD card of an android phone, after an accidental deletion, media format or corrupt media. Audio files:MP3, AU, WAV, OGG, AIFF, RM, WMA, RA, M4P and M4A. Samsung Galaxy S, Samsung Galaxy S2, Samsung Galaxy Note, Nexus S, Galaxy Nexus, HTC EVO 4G, HTC EVO 3D, HTC Sensation, HTC Desire, HTC Rezound, HTC Rhyme, Motorola Droid Bionic, Motorola Droid RAZR, Motorola Atrix, LG, ZTE and etc.